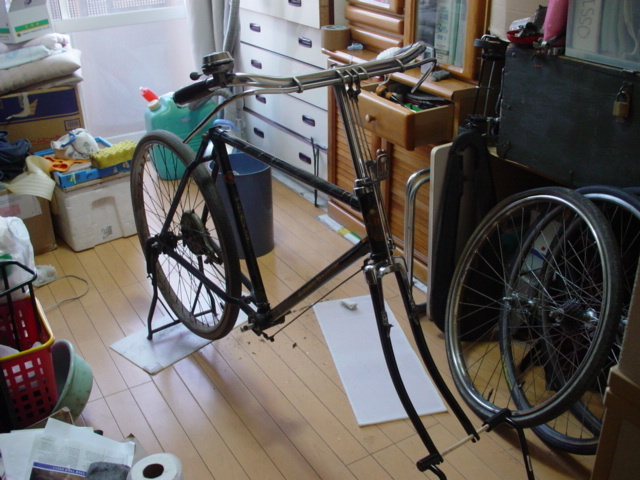 For years I have done all my bicycle restoration work in a tiny room (less than 100 square feet) located on the 2nd floor of my rented Japanese townhouse. Lugging 25kg-35kg bicycles up and down a steep narrow staircase which has a deadman's curve (90 degree turn) halfway up is back breaking work. The room doubles as an oversized closet which means that I am constantly having to move clutter in order to create just enough space to work. 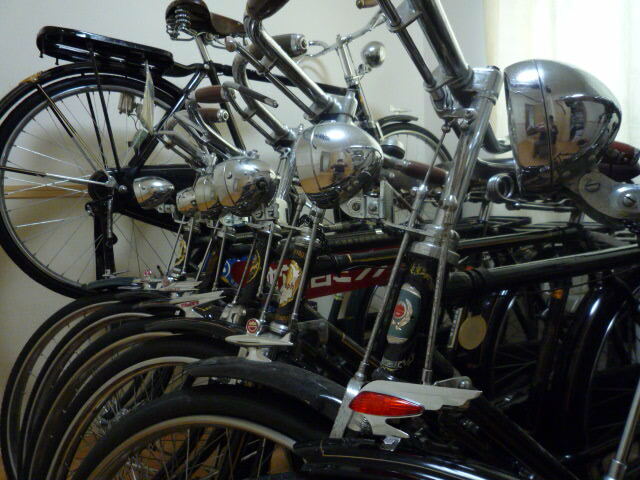 Over the years as the number of parts, tools and bicycles increased my workspace diminished. I literally have no more room to work. However, this will all change shortly as I have had a small house built complete with a dedicated workshop. Yes, on the ground floor thank God! 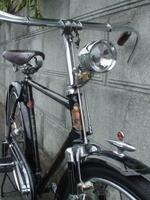 Gone will be the days of lugging heavy bicycles up and down a steep narrow staircase. Please bear with me, I am in the process of moving and I am extremely busy. I hope to catch up on answering questions and emails as soon as I am settled in.